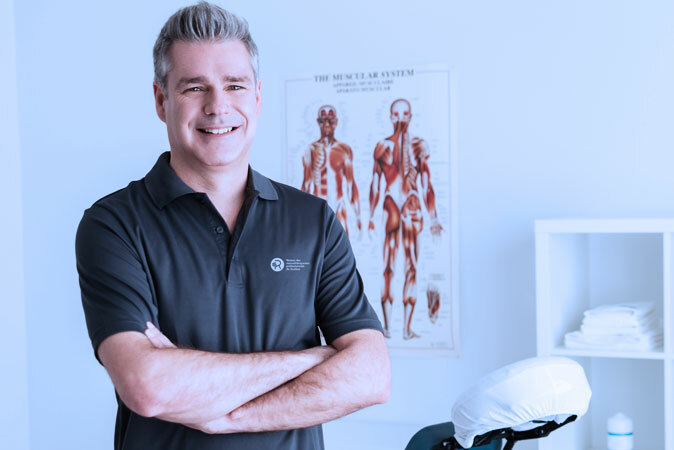 Previously known as the Professional Association of Specialized Massage Therapists of Quebec, Mon Réseau Plus, the largest association of massage therapists in the province, is becoming the Réseau des massothérapeutes professionnels du Québec. Thank you for your interest in the Réseau. We look forward to count you among our more than 7,500 massage therapy professionals. If you are not already aware of our various exclusive programs and services offered to regular members of the Réseau, you can review them by visiting the members services page. To become a regular member, you must first have the training corresponding to the membership criteria. Then, you must fulfil the membership application by clicking on the button “Apply for membership”. You will receive an answer in less than 48 hours. There are no filling fees; you only pay the portion of your annual fees corresponding to the number of months remaining in the current year. See the chart for application fees. Before you start fulfilling your application, make sure you have a digital copy of your transcripts, diplomas, ID and photo. You have not yet completed your basic training in massage therapy? You can still register as a student member now for free. If your profile does not correspond perfectly to our membership criteria, you could use the Professional Skills Assessment Program (PSAP) to obtain professional recognition from the largest association of massage therapists in Quebec. Be assured that all the personal information you’ll submit through this form will be treated in a secure and confidential way. They will therefore, in no case, be shared with third parties.